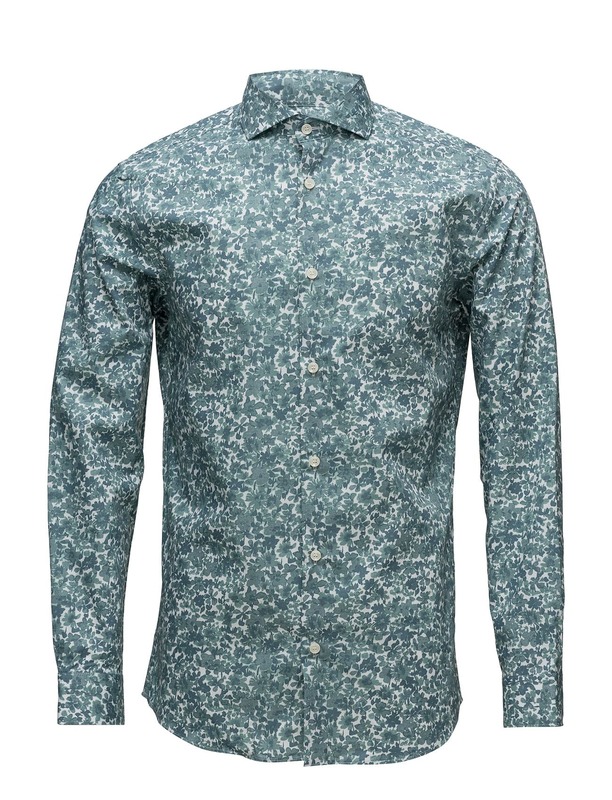 A 100% cotton shirt from Scandinavian label Selected Homme. Front button placket. Spread collar. Buttons on cuff. Transitions from day to night.